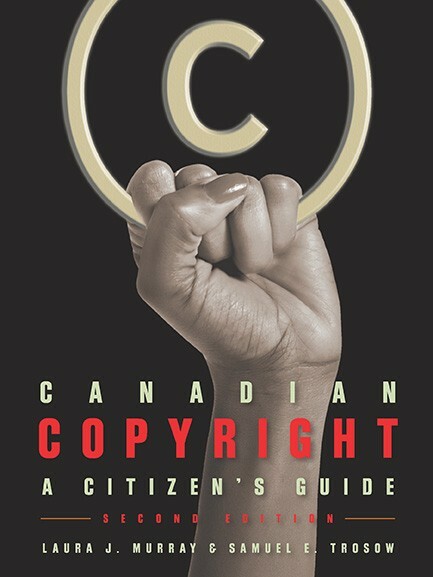 Daniel Gervais: A shakeup in Canadian copyright policy? Barry Sookman: Did the SC supplant the market for Access Copyright licenses? IP Osgoode/Ipilogue (Nancy Situ): SOCAN v Bell: A victory for fair dealing, consumers? TechDirt (Glyn Moody): Are the courts finally trying to bring some balance back to copyright?